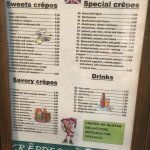 Things to do near Crepdeque? Worth a visit! 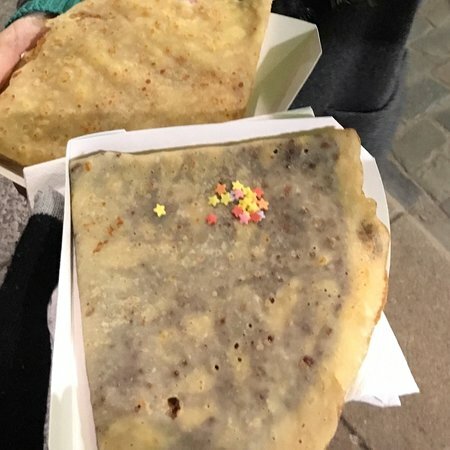 Lovely gluten-free crepes! We visited this in August with our daughter who is gluten free. Lovely pancakes. Great selection and good service. Recommend a visit. Fancied a crepe. 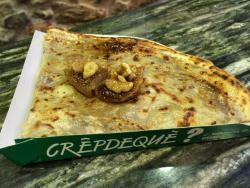 I always enjoy a savoury one and my wife loves a sweet crepe. I had cheese and bacon and my wife had Nutella and banana. Crepdeque made these delicious crepes which we enjoyed vet much. Lived up to the tripadvisor reviews. 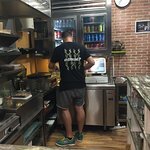 The best gluten free crepes in Girona! Located in the old side of the city, the crepes for celiacs are really nice. 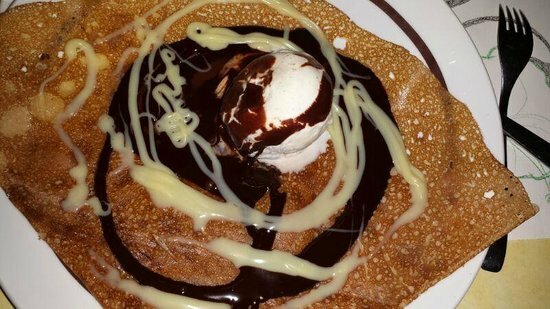 Since I discoveredd Crepedeque 10 years ago, I rarelly eat crepes somewhere else. They are amazing! Sometimes I think they are not cheap, taking into account they only serve take away...but I hardly recommend them. 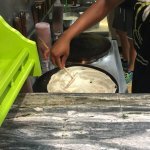 Hands down the best crêpes I've ever had! If you like savory try the jamon serrano, artichoke, cheese and oregano. And ask for aioli! hands down best crepe in girona!! 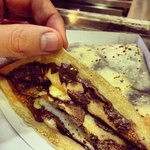 i went for nutella and banana :) so much care and attention went into each crepe, they are tasty masterpieces!!! They had an awesome creps in the city! Sweet and salads combinations that make your meal unique. The place is so original.You must go. Get quick answers from Crepdeque? staff and past visitors.